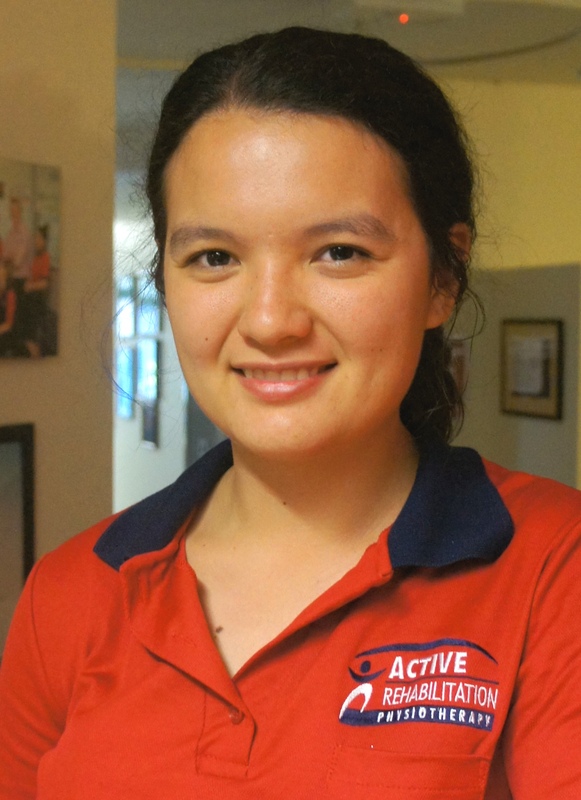 Jemimah works as part of the weekend physiotherapy team providing inpatient services at Mater Private Hospital. Jemimah graduated from the University of Queensland with a Bachelor of Physiotherapy, receiving First Class Honours and has received multiple Dean’s Commendation awards for Academic Excellence. During her study, Jemimah spent time in East Timor assisting at a local rehab centre with community outreach for health promotion. Jemimah is currently completing studies towards a Medical Degree (MBBS) at the University of Queensland. Jemimah is an experienced tennis player and has represented Queensland at state level on multiple occasions.